Discussion of "Title Page: Border Codes"
Version 42 id 24626 of this page, updated 05 October 2011 by Mark Marino. Created by Mark Marino. 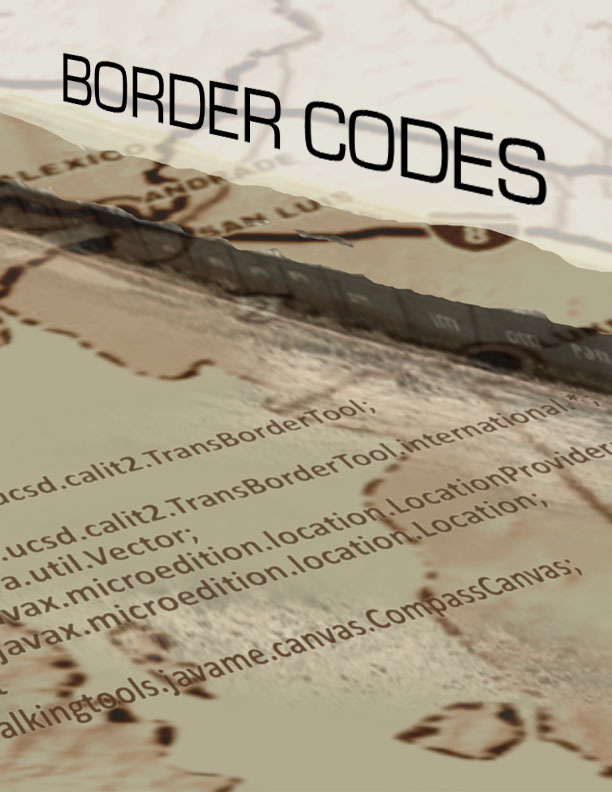 Border Codes by Mark Marino. Help reading this book.